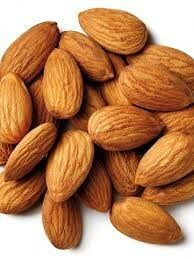 These bio dynamic raw almonds have a delightful creamy texture and are a very versatile ingredient. They provide a natural source of protein, dietary fibre, vitamin E and other goodness. A handful of these almonds are great to snack or add these almonds in your favourite stirfry, muesli or trail mix.